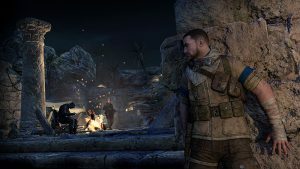 The world of PC gaming is full of creativity and invention, with modding toolkits and resources easily available to eager gamers. A while ago, MyGaming took a look at some of the coolest video game mods for popular PC games, featuring some of the very best the internet’s modders have to offer. Now it’s time for us to take a look at the wild side of PC modding, exploring the most ridiculous, impressive, and craziest video game mods PC gaming has to offer. This video actually showcases a collection of mods for The Elder Scrolls V: Skyrim which blend together to form a perfect storm of chaos. Ultimate Skyrim perfectly captures that moment when you realise you may have one too many mods installed. This mod for GTA V adds The Flash into the game, complete with his full array of superpowers. The Pedestrian Riot mod for GTA V turns every civilian into a marauding psychopath that will attack the nearest person, including the player. This Skyrim graphics overhaul is one of the best we’ve ever seen and makes it onto this list purely due to the ridiculous change in game atmosphere it brings. The Imperial Star Destroyer mod for GTA V replaces the floating blimps with full-size Imperial Star Destroyers from Star Wars which loom ominously over Los Santos. A highly ambitious and absolutely crazy mod, Psionic Warfare turns Starcraft 2 into a third-person survival shooter, complete with different game modes and maps. 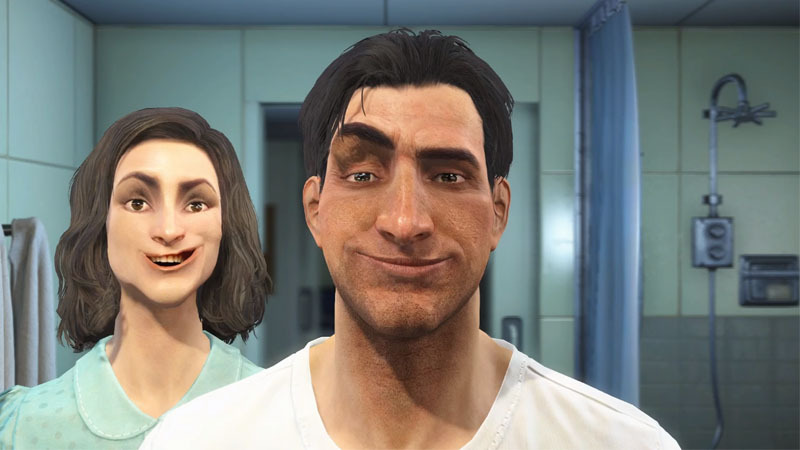 Fallout 4’s facial animations have always seemed a bit plain and lifeless. 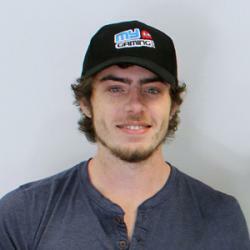 Immersive Facial Animations attempts to implement minor changes to make characters’ faces more emotive. The results are terrifying. 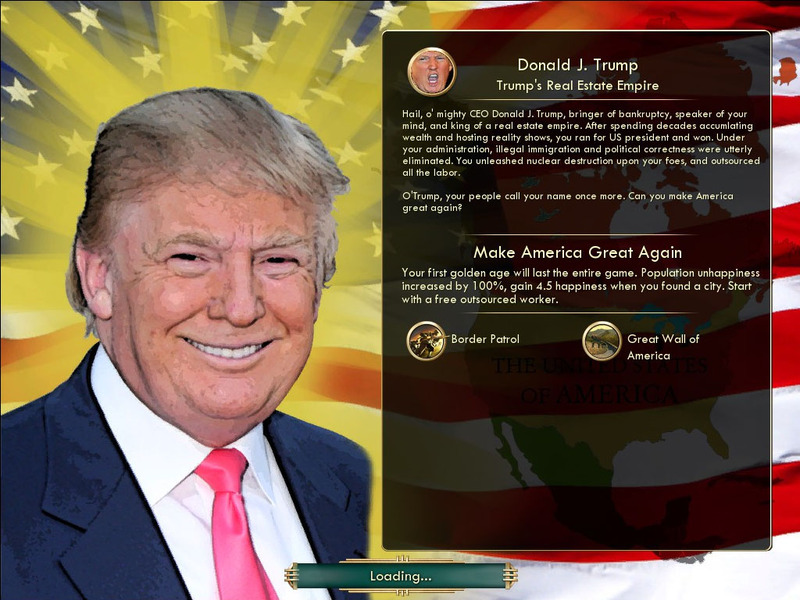 A recent addition to Civilization V’s vast array of mods, Donald Trump’s America adds the Trump-led civilization into the game, complete with unique units, building, and abilities synonymous with the Trump ideologies.